With a hot residential real estate market upon us, it’s easy to think that selling vacant land will be just as simple. The fact of the matter is, selling vacant land can be harder to do because it doesn’t allow for buyers to see all the great features like a house does. 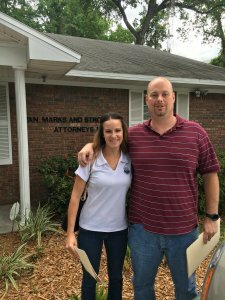 We’re going to walk you through just what you need to do in order to sell vacant land the right way! 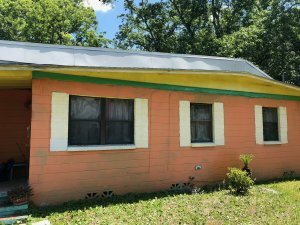 Jacksonville is an ever growing city and housing inventory is drying up. This leaves developers and builders to find vacant land to build communities and homes on. 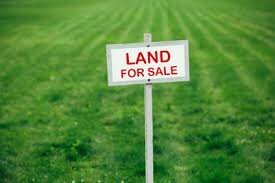 If you find yourself with a piece of land that you are looking to sell, follow these steps to insure that you sell your land fast and get the best price! As the seller, it is your responsibility to know all facts about the land and it’s usage. You should know if the lot is build able, does it have electric and sewer already on the property, is it zoned residential or commercial, can you have live stock on the property, and anything else you would want to know as a buyer. You can find most if not all of these answers at your local property appraiser office. Pricing your lot correctly is very important. Price it too high and you scare away buyers. Price it too low and you don’t make back your money. When it comes to picking out a price, you have to look at comparable sales in the neighboring area. In some areas, you will sell developed lots in communities that have a “set” price. You will also see “raw” land that needs to fully be developed by someone. You will have to use a mixture of what you need financially for the land and what other buyers will be willing to pay for it. Just like with a residential home that you are trying to sell, you will need to market the land correctly in order to get the right buyers. This includes getting professional pictures of the land and highlighting any great features, marketing on the MLS and other websites, pricing correctly, and putting out great signs that people can see when driving by. We suggest using a pretty large sign to get extra attention on a vacant lot. Be creative and it will cause interest. If you decide that you don’t want the hassle of marketing, photographing, taking calls, doing showings, and the headaches that come with it all, then your best bet is to work with a company that buys land. 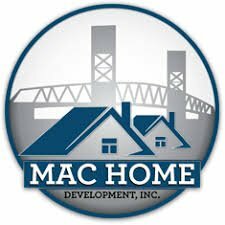 That’s where companies like us, Mac Home Development, come in. Unlike regular buyers, we can do our research quickly and give you cash for the property. We don’t require owner financing or any financing at that. We can also list the property for you if you decide you want to go that route. We can do an in depth land analysis and we do all the marketing for you! Our goal is to provide a solution to you and get you the most money for your vacant land!